Design, development and content of responsive site with property listings, contact forms, rich imagery and blog for estate agency Delene Burman Estates. On WordPress with Houzez theme, with PHP and CSS customisation. Contact forms with optional opt-in to MailChimp mailing list. Redesign, clean-up and content of responsive site with interim booking form for Spa Escape Luxembourg. 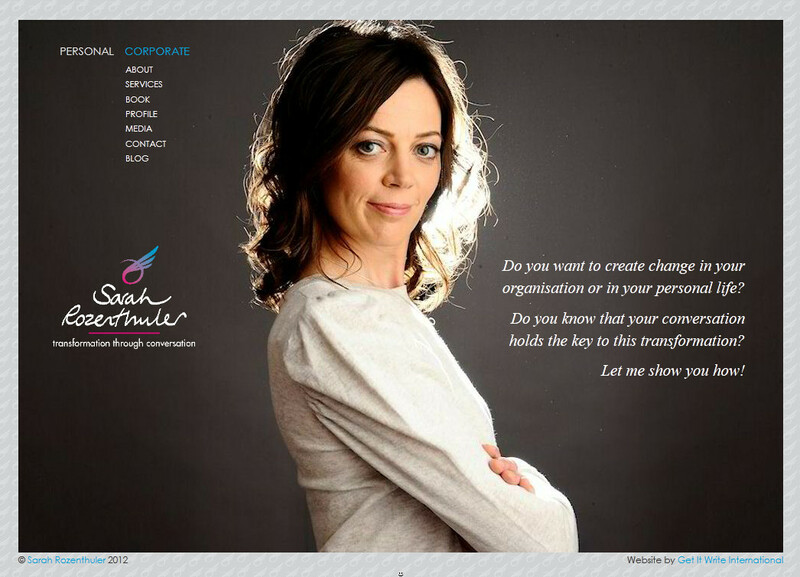 On WordPress with Alissa child theme, with PHP and CSS customisation. Removal of conflicting plug-ins. Configuration of pop-up booking form. 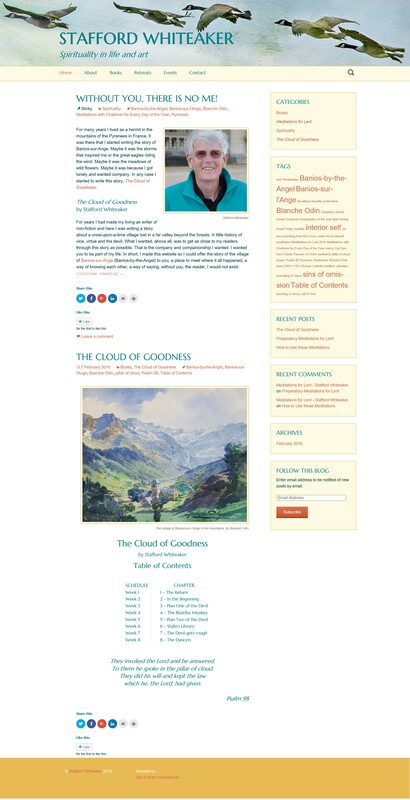 Design, development and content of responsive site with gallery and blog for author and photographer, Tanvir Bush. On WordPress with X child theme, with PHP and CSS customisation. Blog RSS auto-posted to mailing list on MailChimp. Accessible Design: Colours and fonts optimised for the Visually Impaired. 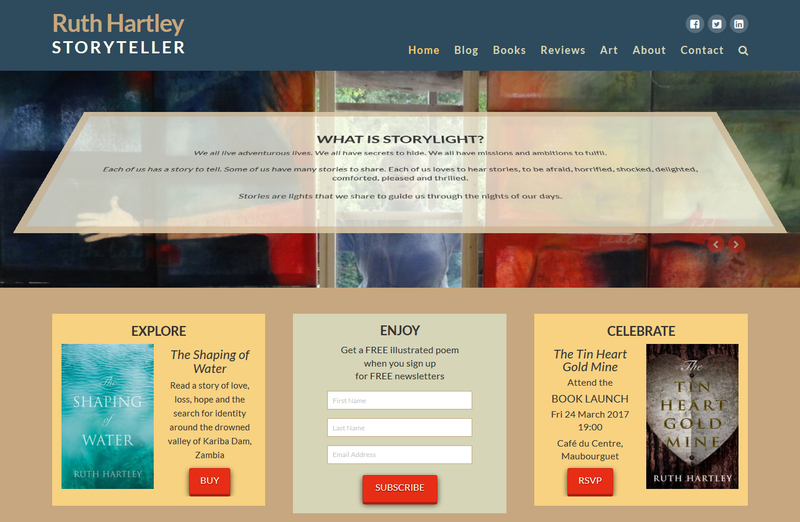 Design, development and content for responsive site with gallery and blog for author and artist, Ruth Hartley. On WordPress with X child theme, with PHP and CSS customisation. Blog RSS linked to MailChimp for auto-posting to mailing list. 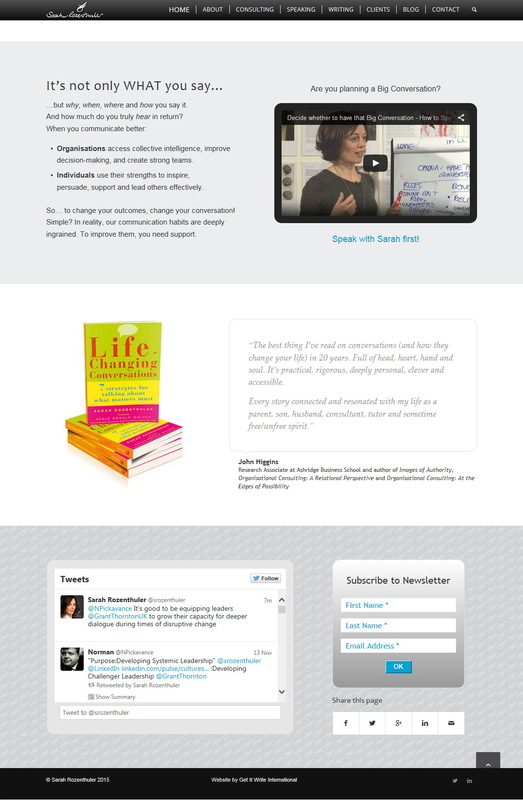 Re-design, development and content of responsive site for pschologist and author, Sarah Rozenthuler. On WordPress with Enfold child theme, with PHP and CSS customisation. Blog RSS linked to MailChimp for auto-posting to mailing list. Design, development and content editing for new blog site for established author, Stafford Whiteaker. On WordPress with Twenty Thirteen child-theme, CSS and PHP customisation and plug-ins, including Events Manager. 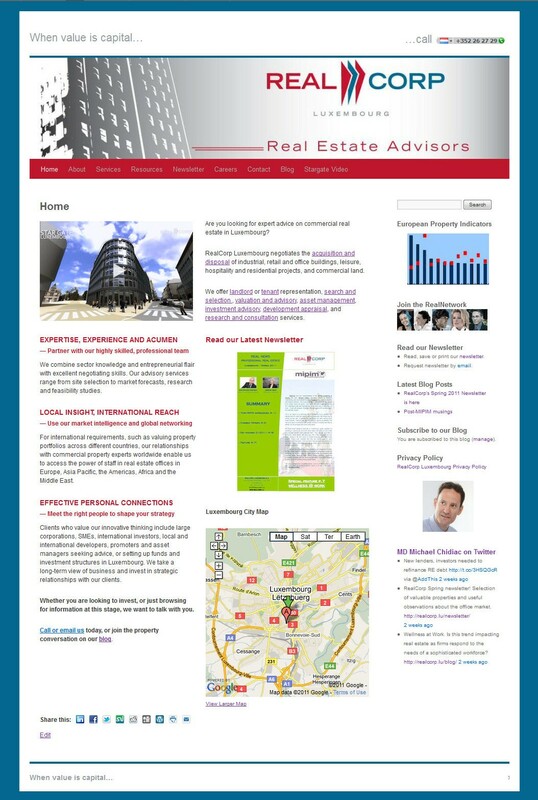 Development and content for corporate commercial real estate website, blog and newsletter for RealCorp Luxembourg. 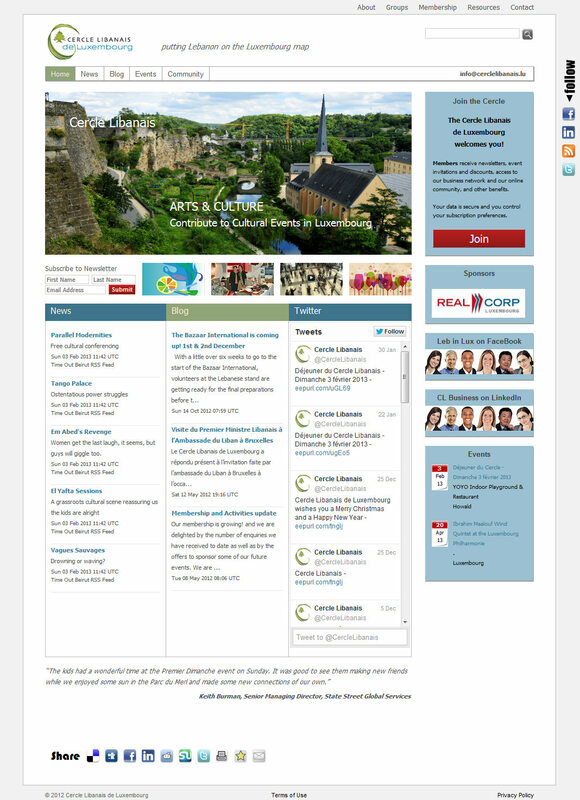 Community website for Cercle Libanais de Luxembourg, an NGO for Lebanese expatriates in Luxembourg. On WordPress with Twenty Ten child-theme, and plug-ins S2Member, BuddyPress and Events Manager for membership sign-up and payment, event bookings and community groups. 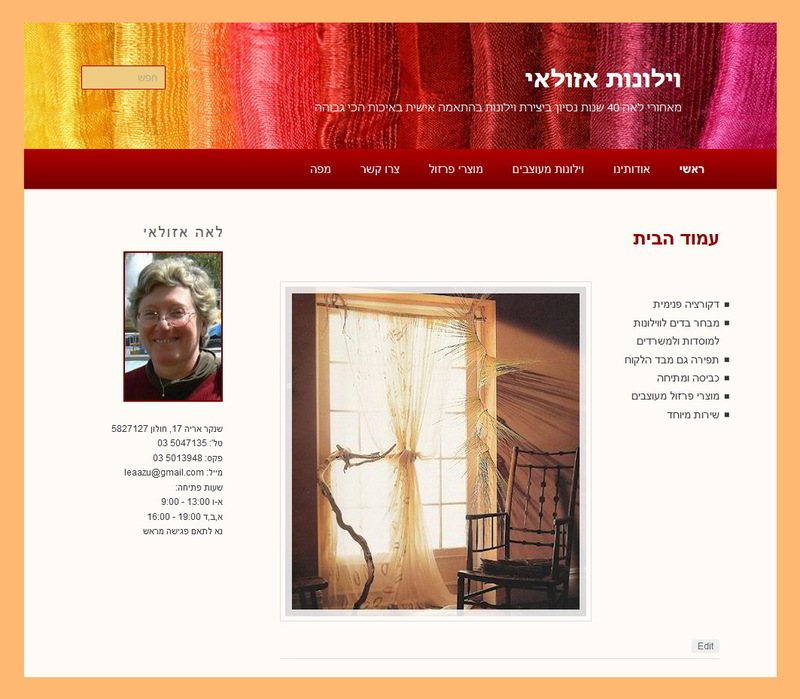 Design and development of a website using the WordPress Twenty Eleven theme, with right-to-left content in Hebrew, for a curtain shop in Israel, Vilonot Azulay. 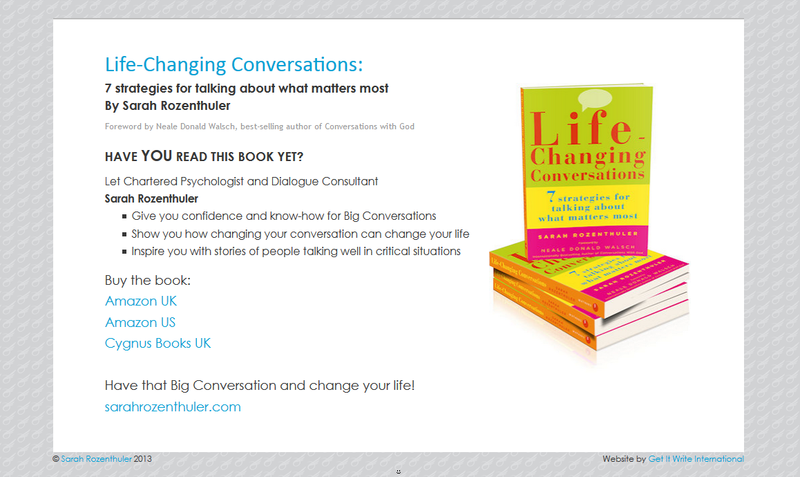 A single-page website using a WordPress Twenty Eleven child theme to showcase and offer buying options for the book Life-Changing Conversations. 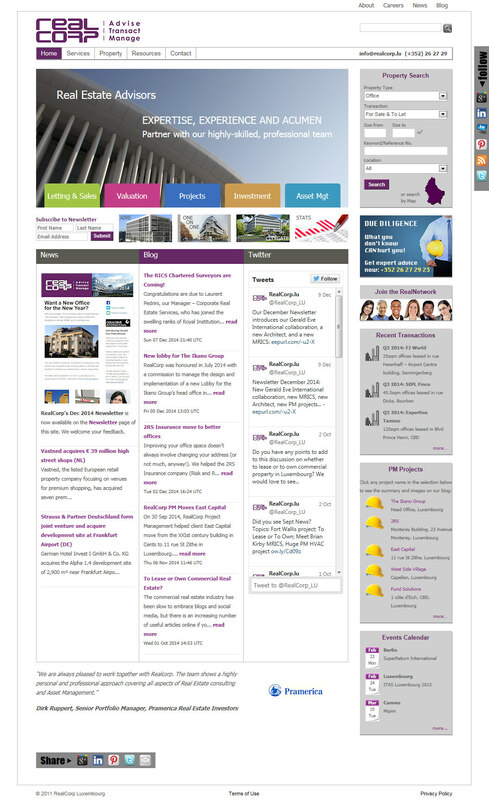 Rapid design, development and content for a temporary website and blog, using WordPress, with CSS and HTML customisation of the TwentyTen theme. 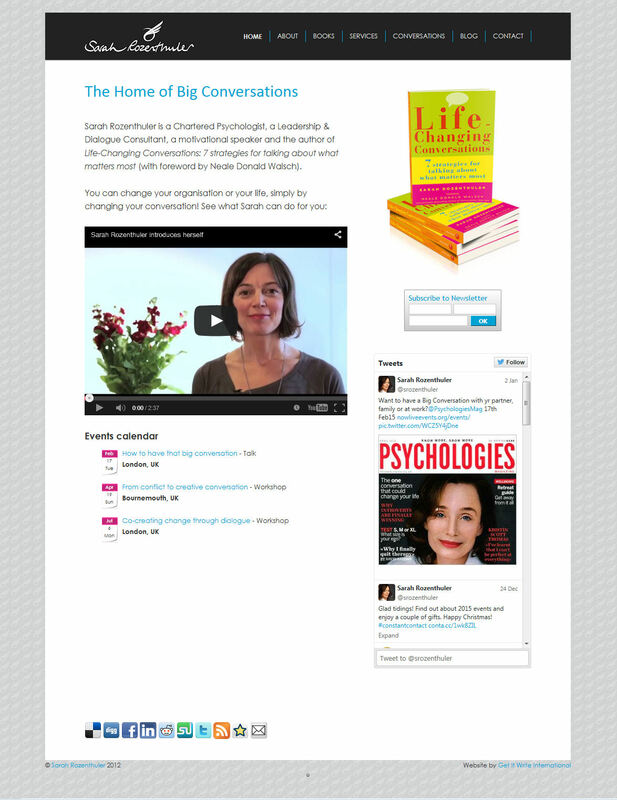 Re-design, development and content of new WordPress site with Twenty Eleven child theme and Home page video, for this author, psychologist and facilitator. Two mirror WordPress sites united under a single home page to offer a choice of personal or corporate coaching services, and to promote this author's first book. 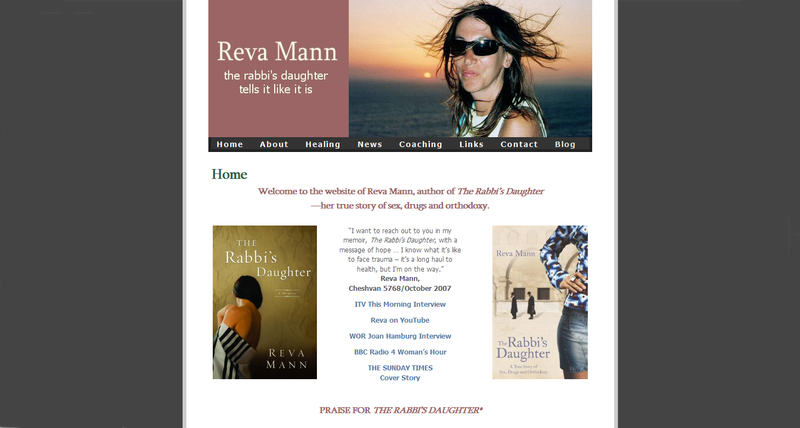 Design, development and content to promote this author's first book, The Rabbi's Daughter. On WordPress, with CSS and HTML customisation of Ambiru theme by Phu. 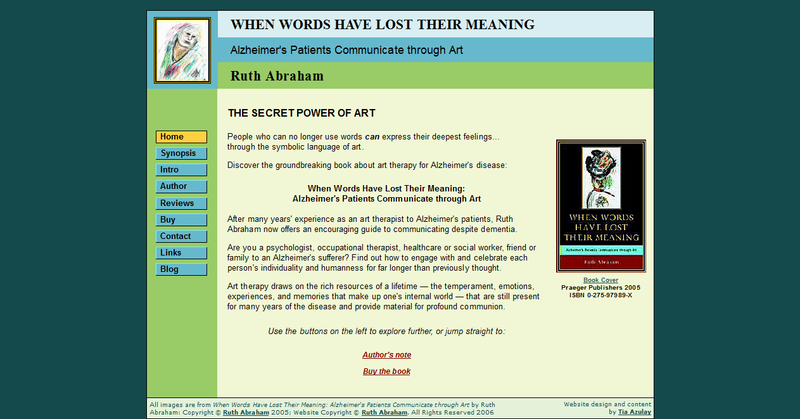 Design, development and content for a website to promote this author's first book, When Words Have Lost Their Meaning. This site was handcoded with CSS, HTML and PHP. 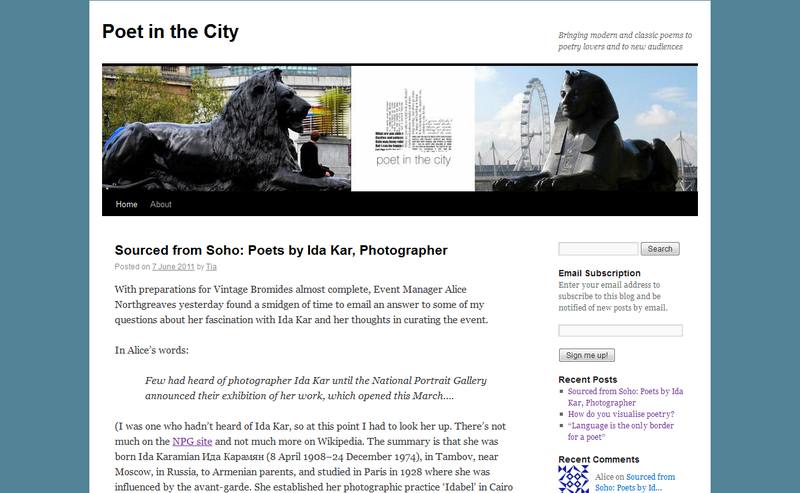 Customisation and content for WordPress blog to support online community creation for this prominent London poetry charity. 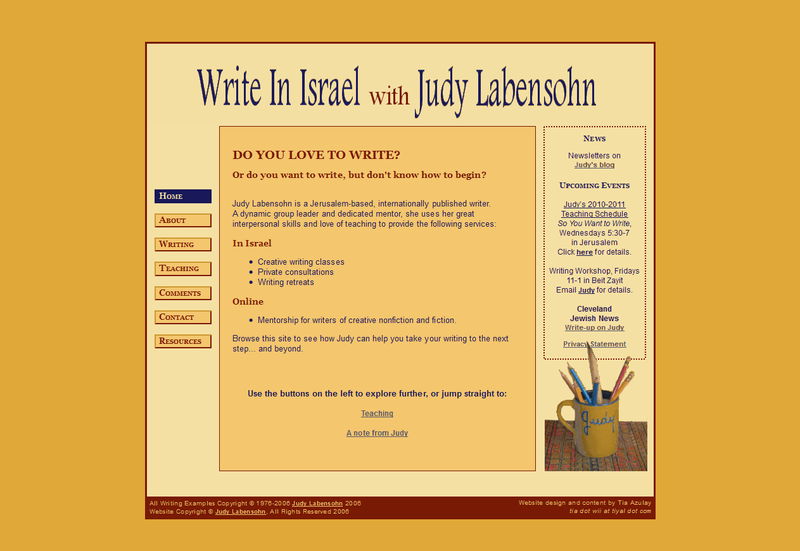 Design, development and content of writing, teaching and mentoring site; hand-coded to client specifications using CSS, HTML and PHP.